Dr. Rebecca Gill is the Director of the Women’s Research Institute of Nevada and Associate Professor of Political Science at the University of Nevada Las Vegas. She is a native of Grand Rapids, Michigan. She earned her doctorate in political science at Michigan State University in 2008. Dr. Gill’s recent research focuses on gender, politics, and courts. Her work on judges and judicial institutions focuses on courts in the United States and Australia. She is the recipient of a multi-year National Science Foundation grant to study gender and race bias in performance evaluations of state judges. She is working on collaborative research involving judicial decision making in and behavior on the U.S. Courts of Appeals and the U.S. Supreme Court. Dr. Gill’s research interests also include state law, state judicial selection and comparative judicial institutions and behavior. In addition to this, she is heavily involved in issues of gender and intersectional equity in academia. She is currently working to combat harassment and work toward a more diverse, inclusive academic environment. 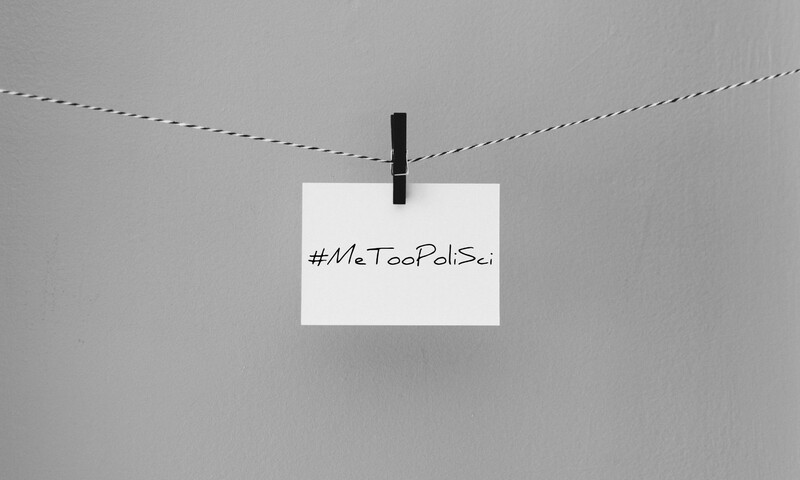 Dr. Gill’s #MeToo story gained national media attention, and she remains dedicated to finding ways to combat sexual harassment and support survivors. Dr. Gill is the co-author of Judicialization of Politics: The Interplay of Institutional Structure, Legal Doctrine, and Politics on the High Court of Australia (Carolina Academic Press, 2012). Her work has appeared in prestigious scholarly outlets including the Georgetown Law Journal, Law & Society Review, State Politics & Policy Quarterly, the Journal of Women, Politics, and Policy, the Ohio State Law Journal , and Politics, Groups, and Identities. 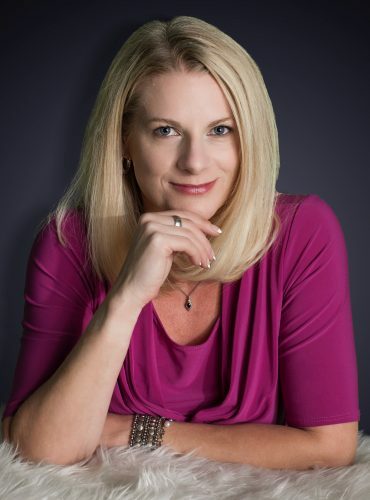 Her work has been featured in a number of popular outlets, like the Washington Post, the Las Vegas Review-Journal, and the Wall Street Journal Law Blog. This project is funded primarily by the Law & Social Sciences Program of the National Science Foundation (SES: 1354544). The dataset will also include information gathered in two previous projects. The first is a project with coauthor Sylvia R. Lazos, in which we collected early version of the data on judicial performance evaluations in Clark County, Nevada. 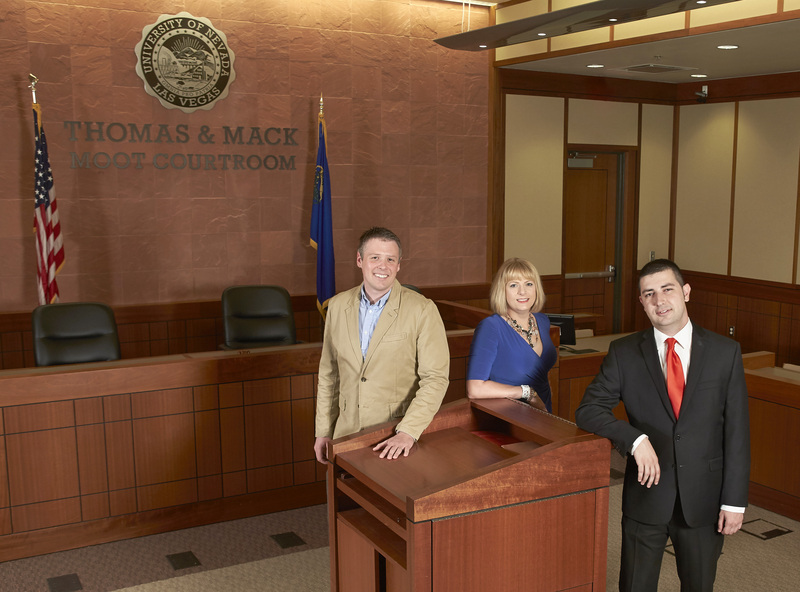 That project was funded in part by the William S. Boyd School of Law at the University of Nevada, Las Vegas (UNLV). These data have been updated as part of the NSF-funded research project for inclusion in the AJPD. The second previous project was funded by a Faculty Opportunity Award in 2012 from the University of Nevada, Las Vegas through the Office of Research and Economic Development. That project, “Assessing Judicial Performance Evaluations for Race and Gender Bias,” provided a pilot study of judicial performance evaluations in Colorado. These data have also been updated as part of the NSF-funded research project for inclusion in the AJPD.